I love my wearable. Well, not so much lately because of Android Wear 2.0 is making it unbearably slow, but I still can't do with out it. Once you have one, you live with it for life! 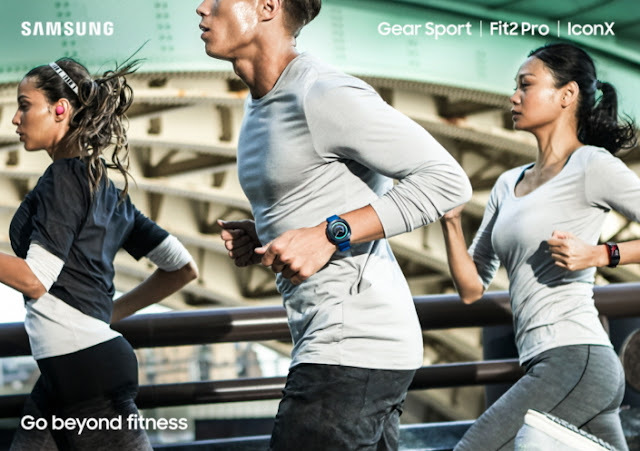 Samsung just launched 3 new wearables for their line up and I'm very interested to take a peek at them when they come in the next few weeks. 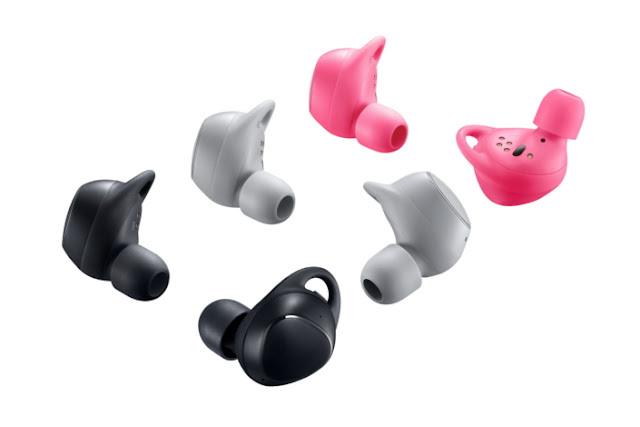 The Fit2 Pro will be available for $300 starting Sept 15th. The Sport will be $400 starting Oct 25th. The IconX will be $300 starting Oct 25th.